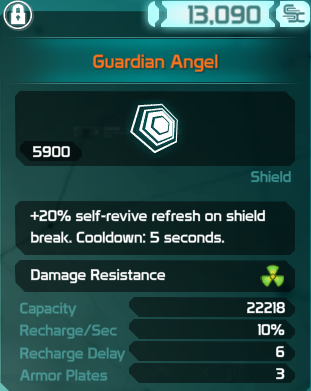 A Guide about self-reviving, the timer and what affects it. 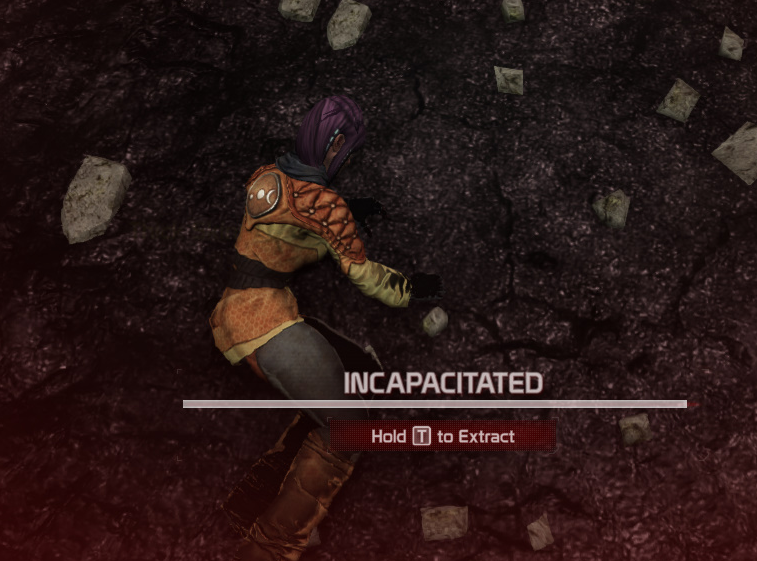 We're going to take a look at the self-revive in Defiance today. After you died, you are lying on the ground. You can crawl around and have 90 seconds before you get auto-extracted. 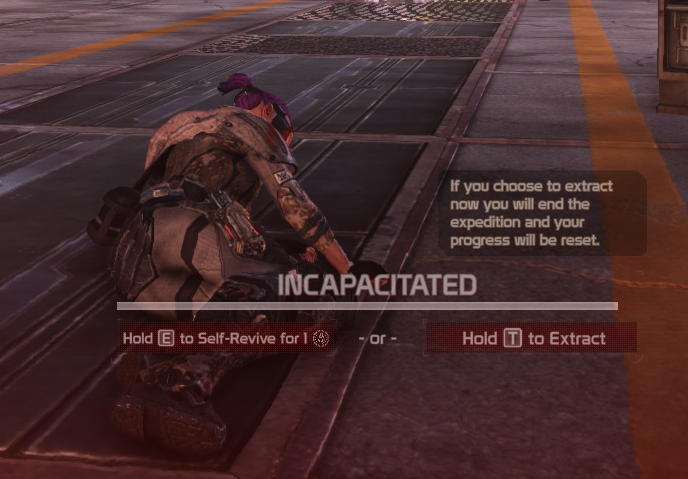 If you happen to die while your self-revive isn't fully recharged yet, you only have the option to extract or get revived by other players around you. Extracting will teleport you to an extraction point. Usually, they are close to you. 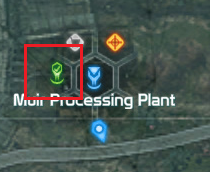 They are marked on the map like this. Left of your HP, you can see your self-revive timer. Fully charged it's a bright white square with a person in it. This means, you can revive yourself. It takes 300 seconds (5 minutes) without anything affecting the self-revive to recharge again. 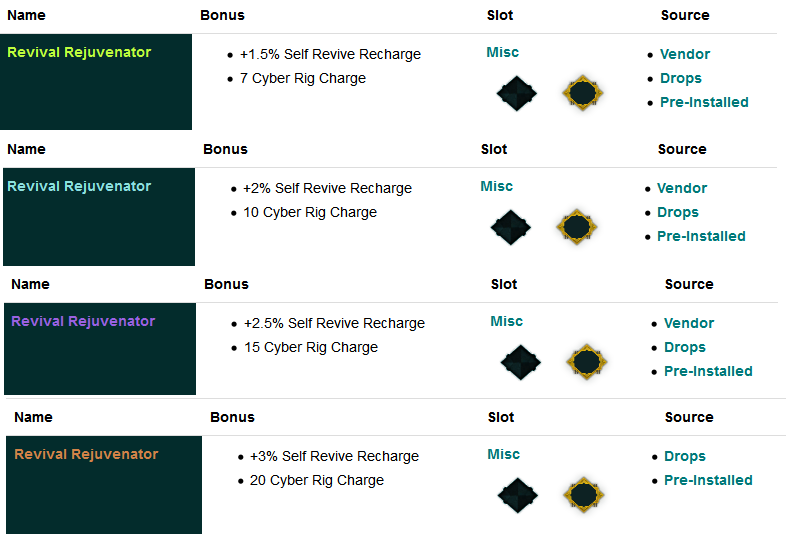 There is one type of chip that can affect your self-revive. Self-Reviving and reviving in expeditions works differently than in the rest of the world. Is it confirmed that One for All would be a waste? 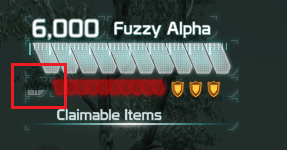 I don't think I was ever in a full Expedition group on PTS to even test this. Great news. I just hope people read it. I have no problem reviving people. However I get tired of continually seeing people saying, HELP!!! HELP!!! REVIVE ME!!! among other things. If you keep dieing or not reviving anyone else. You are just going to crawl around and not get revived. Other players are not there to keep reviving you. Plus the longer you are on the ground then you are not helping out. Extract drive/run back and make up for the lost points. I don't mind helping out but sometimes some of you are just lazy. Also to others who refuse to revive anyone, you get points for reviving.